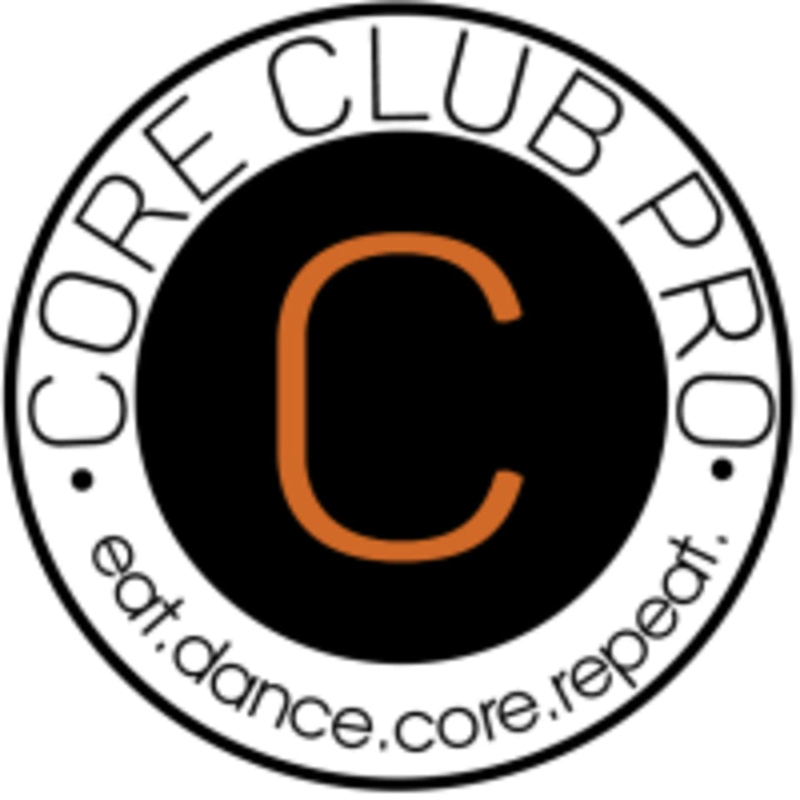 Start taking classes at Core Club Pro and other studios! Core Club Pro is a boutique fitness club aiming to provide you with a holistic approach to fitness and wellness using their state of the art facilities. Lagree Fitness, PoundFit, BollyWOD Fit, Dance Fitness, TRX, Zumba, Yoga. They've got it all. And most of all they listen, moulding their classes regularly to focus on what helps you the most. See their class descriptions to find the perfect class for you! Please wear comfortable active wear. For Megaformer classes, it is MANDATORY to bring your Grip Socks, or you can purchase a pair in the studio for AED 60. For Fast & Furious / Fat Burner / TRX / Zumba / Bollywodfit classes, wear well supported athletic shoes. We provide towels and lockers. Water dispenser is available at the studio, you can bring bottles and fill up. For the first timers in our studio, please arrive 5 minutes before the class to complete our registration. Parking is available inside the building with AED 10 fee for 2hrs. The Core Club Pro Studio is located at The Exchange Tower, Floor 14, 1402-1403 in Business Bay, Dubai. The studio is opposite of JW Marriott Marquis, directly next to Iris Bay Building. Parking is available inside the building with AED 10 fee for not more than 2 hours. The class is always super challenging with Sabina! She is upbeat and focuses on the form as well as keeping it interesting every time! The class was okay but got the impression as there were only three of us (and two of us new) that the instructor wasn’t on top form. We were left at the end of the class to copy the stretches of another girl as the instructor left to go to the toilet. Shame as it’s put me off using the studio again especially at 17 points a class! This was my first megaformer class and Felicity was fantastic- and hilarious! Will definitely come back. Sabina is the best! She’s always looking out for you and corrects you when necessary. In addition, she always manages to change up the class to create a fun and tough workout at the same time. Challenging and rewarding class! Sabina is an excellent instructor always encouraging.